If people find that taking image using Pentax 645Z under the harsh sunlight or in the dark can be the greatest challenge to create the best result, they do not have to worry because the latest firmware update will help them to control their camera better. The latest release of firmware update for Pentax 645Z will offer people with new features for enhancing the experience of using the camera for sure. The previous updates surely can help people to enjoy much better functionality of the camera and they can still enjoy those great changes added with the latest change for the camera. Users will be able to enjoy the feature of LCD night vision mode. This mode allows people to dim the backlight. Red color palette is adopted to the LCD so users will be able to operate their camera in the middle of the darkness without having to worry that they cannot see anything at all. They can still control the camera in the dark. It also comes with LCD outdoor view setting. This setting allows user to dim or make brighter LCD backlight quickly. It helps them see in the dark easier. It is also useful for helping them see better in the harsh sunlight condition. Yes, the version 1.30 of Pentax 645Z firmware surely should not be missed if people really want to enjoy the best image capturing in the middle of the dark or under the harsh sunlight. It helps people to ensure that they are still able to control their camera properly even under extreme light condition. To update the firmware to the latest version, people can access the download link available below. They can download the file and copy it to the formatted memory card before they can use it for updating the camera from the previous version firmware. 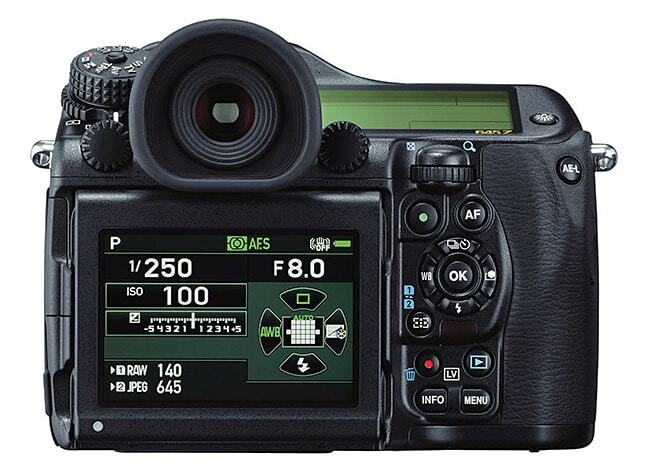 0 Response to "PENTAX 645Z Version 1.30 Firmware Update"